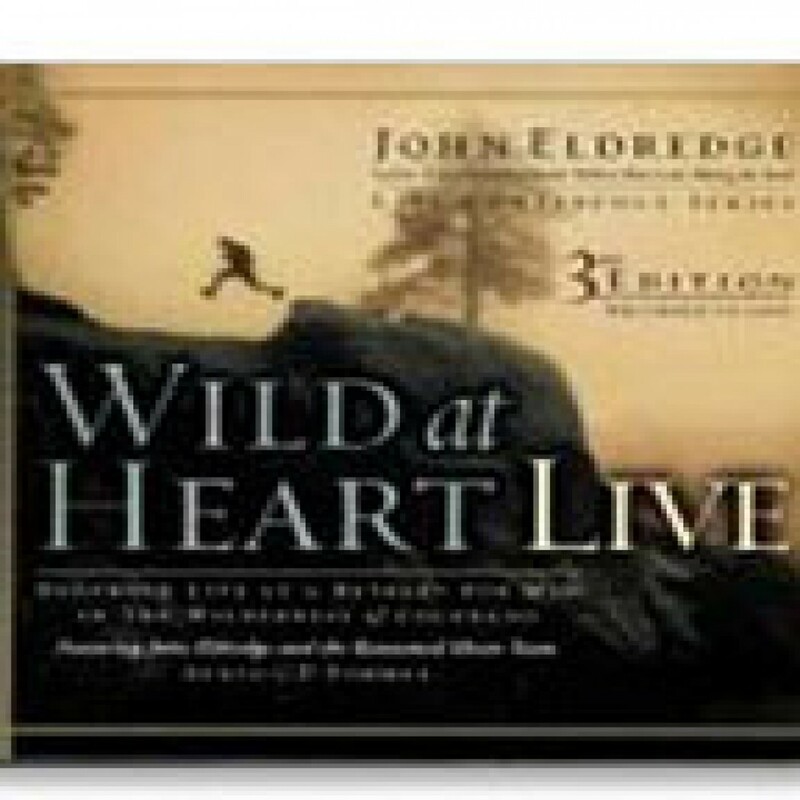 Wild at Heart: LIVE by John Eldredge Audiobook Download - Christian audiobooks. Try us free. Every man needs a battle to fight, an adventure to live, and a beauty to rescue. Dedicated to helping men recover their masculine heart, this retreat offers a refreshing break from the chorus of voices urging men to be more responsible, reliable, and passionless.